Always near and dear to my heart is sharing with others anything I have learned. Since we learn from trial and error (and errors I've made! ), I hope to relieve you of too many errors. 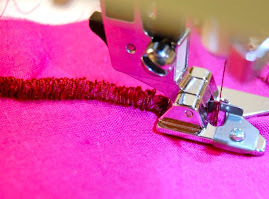 Whether learning how to use your sewing machine attachments/accessories, serving quick and easy projects, how to use your sewing machine, or learning new techniques - I love them all! Get Creative! 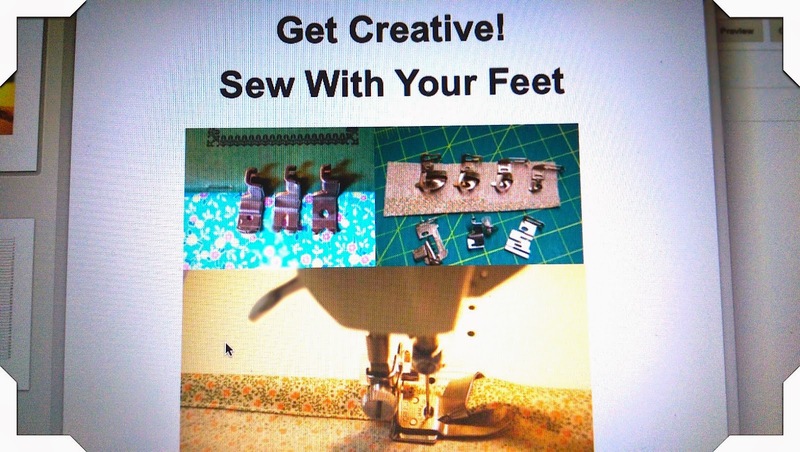 Sew With Your Feet e-book was the start of publishing my works. 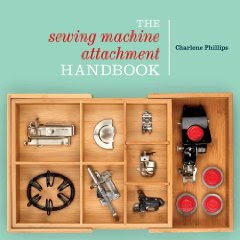 This eventually led to the publication of The Sewing Machine Attachment Handbook, published by Krause. 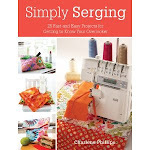 Available once again as a pdf e-book. 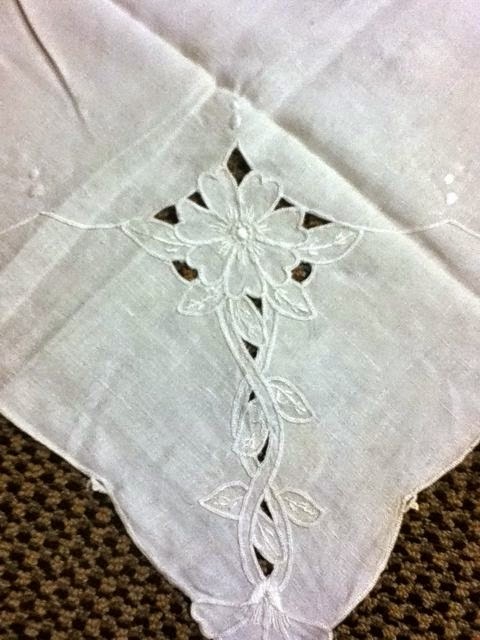 $10.00 (plus shipping) - email for more information. 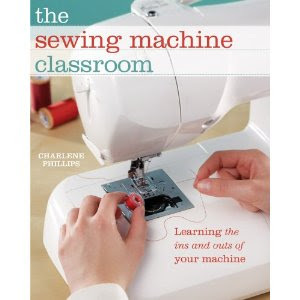 Especially written for your Singer Featherweight 221/222! 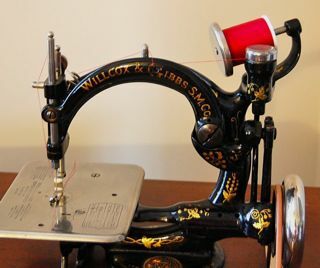 Begin with Singer history, facts, and interesting rid-bits. 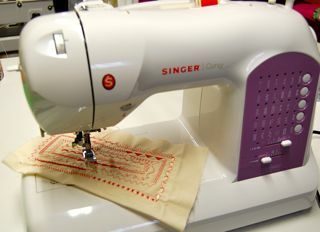 Next, learn how to use some of those lovely Singer attachments made for your Featherweight. 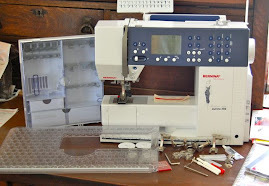 Lastly, have at your hands a listing of attachments/accessories and their part numbers. Never purchase an incorrect one again! Nice designs!Thank you so much for share.